As for the article, it was pretty even IMO - just one issue. Why use knoppmyth to compare to MCE? They don't even come close to being similar. Knopmyth is basically a gloryfied "LiveCD" and only supports what the developers think should be supported. 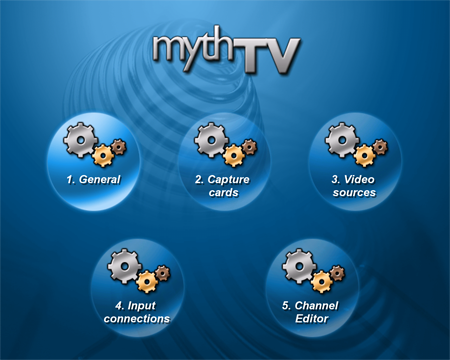 Why not install Fedora (or another distro) and then install mythTV and anything else required to get it fully-functional to the same extent as the MCE install. Ok so I will ask again where are you finding that Case for that price?!!! I want to build one but I am having a tough time finding a couple parts for those prices. But letting a use choose an option that then just leads to a blank screen frustrates both novice AND expert users. #20: Granny isn't going to come within 10 feet of a PVR? Hmm... maybe, but I'd bet you plenty of TiVos are sold to the 60+ crowd, and PVRs aren't far behind. Xsecrets, you read my mind. 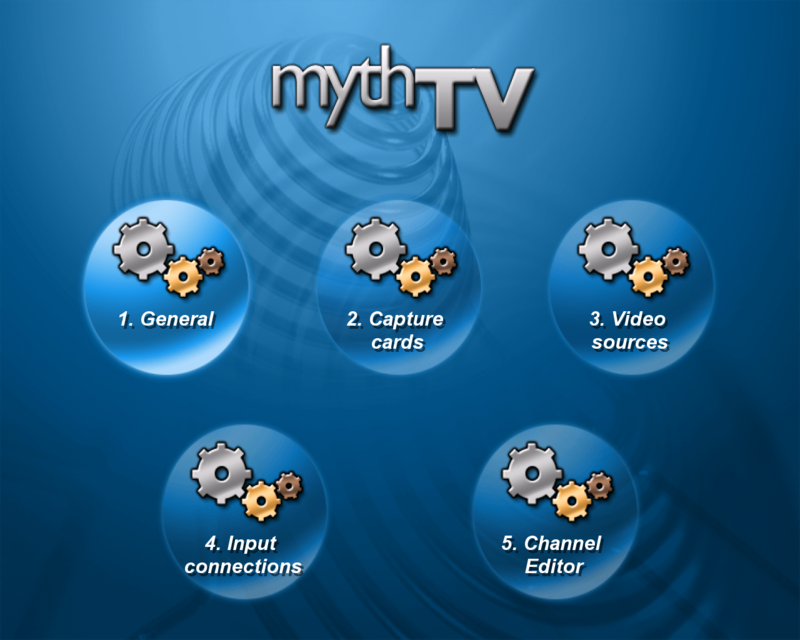 I noticed the same errors in the article regarding KnoppMyth and MythTV, and had the same reactions. Thanks for saving me some typing. On MCE: I have not spent any time with MCE, but it looks similar to UltimateTV, which is in some respects a good thing. On grandmas: No elderly person on earth is coming within 10 feet of a PVR. Therefore it's a fallacy to base evaluations of these systems on such a standard of usability. That being said, Supernerd shouldn't be the standard either, but I don't think that is the case here. On user interfaces: Interfaces should be optimized for a TV and a remote control. MCE looks like it's designed for a monitor and mouse. Supernerd may watch TV at his computer, but I don't. Myth gets it right. So will ether of these directly connect to a Cable TV or Satellite TV feed? How about a version that does HDTV? What card can be used to support HDTV from Satellite? "KnoppMyth installs cleanly and easily, but does not offer as much support as getting your hands dirty with a "from scratch" install." As one of the developers behind KnoppMyth, that is the point. 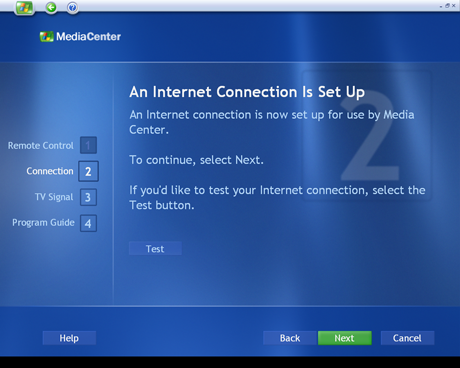 KnoppMyth was/is designed to get a set-top box running in the quickest and easiest manner. What sort of "support" are you looking for?